Does anyone feel like this has happened before? Ubisoft and South Park Digital Studios have announced that South Park: The Stick of Truth will be coming to the Nintendo Switch on September 25th. 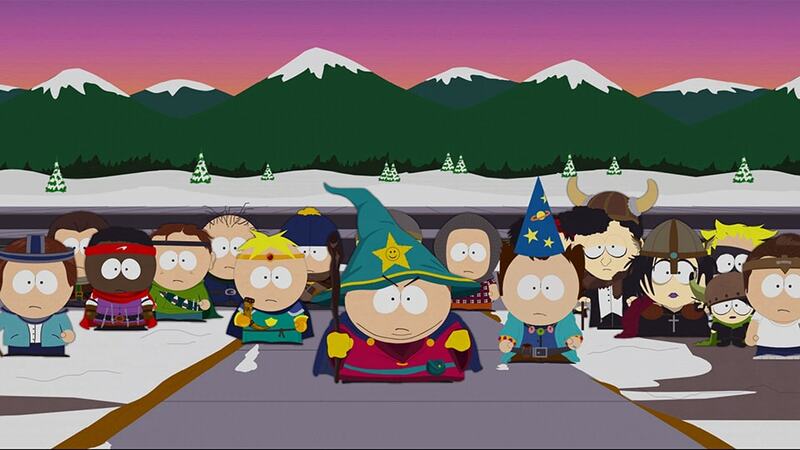 It’s once again time to head on down to South Park, dawn you LARPing gear, and join the quest to be cool. For a thousand years, the battle has been waged. The sole reason humans and elves are locked in a never-ending war: The Stick of Truth. But the tides of war are soon to change as word of a new kid spreads throughout the land, his coming foretold by the stars. As the moving vans of prophecy drive away, your adventure begins. Arm yourself with weapons of legend to defeat underpants gnomes, hippies, and other forces of evil. Discover the lost Stick of Truth and succeed in earning your place alongside Stan, Kyle, Cartman, and Kenny as their new friend. Fail, and you will forever be known…as a loser. Gaming Trend named South Park: The Stick of Truth one of the best games of the best games of 2014, and we can’t wait to see how it feels on the Switch. The Stick of Truth will be available on the Switch exclusively through digital download with a suggested retail price of $29.99. Head on over to the South Park game website for more information.